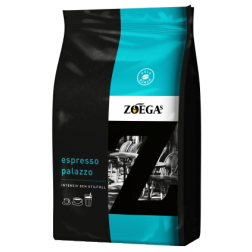 When Carlos Zoega founded Zoégas in the 1800s, he chosed to specialize in dark roasted coffee. 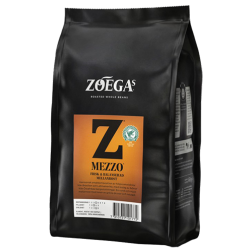 Not that he needed a stronger coffee for his café latte, which certainly did not exist then, but because he simply thought it was tastier that way. 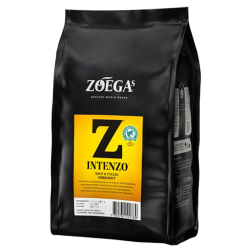 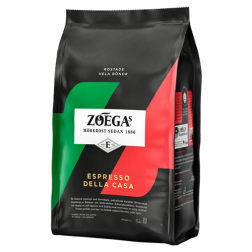 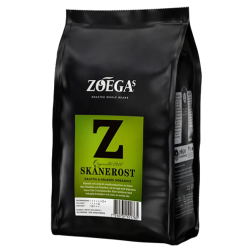 He had a passionate relationship to good coffee, a passion that still drives Zoégas and as a result, over 60% of all dark-roasted coffee sold in Sweden comes from Zoégas. 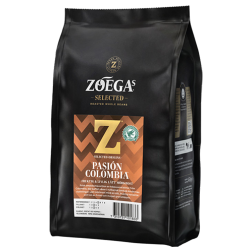 Still, after more than 120 years, Zoégas is the largest specialist on dark roasted coffee. Since only the very best and finest beans can be dark roasted, dark roast also has become an expression of high quality coffee. 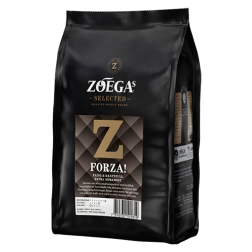 As the market leader in the dark roast, Zoégas develops ever new dark roast blends for every taste and palate. The classical blends Skånerost and Mollbergs Blend is still very popular.